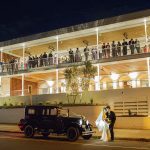 If you’re looking to pull off the ultimate intimate wedding and reduce your planning stress along the way, you’ll want to know more about one of Brisbane’s newest venues, The Sebel Brisbane Margate Beach. 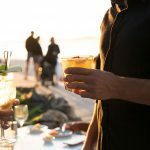 This fantastic waterfront venue is just 30 minutes from Brisbane’s CBD and 20 minutes from Brisbane International Airport and overlooks the spectacular shores of Moreton Bay on the beautiful Redcliffe Peninsula – perfect for a beach celebration not far from the city! 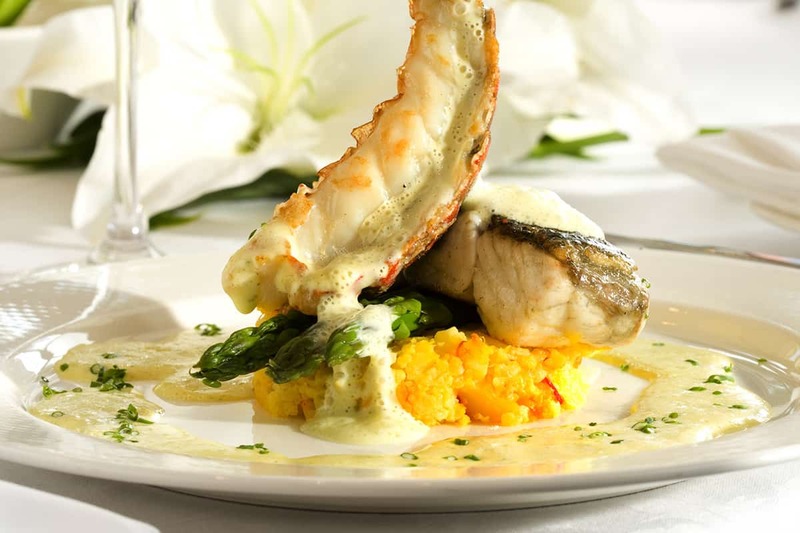 Stylish décor, flawless service and exceptional contemporary cuisine set the stage for a beautiful wedding with family and close friends. 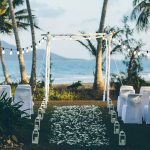 Better yet, their dedicated planning team will work with you to tailor your day to suit – be it a modern beachside elopement, a stylish rooftop cocktail party or a sit-down dinner oozing romance and sophistication. 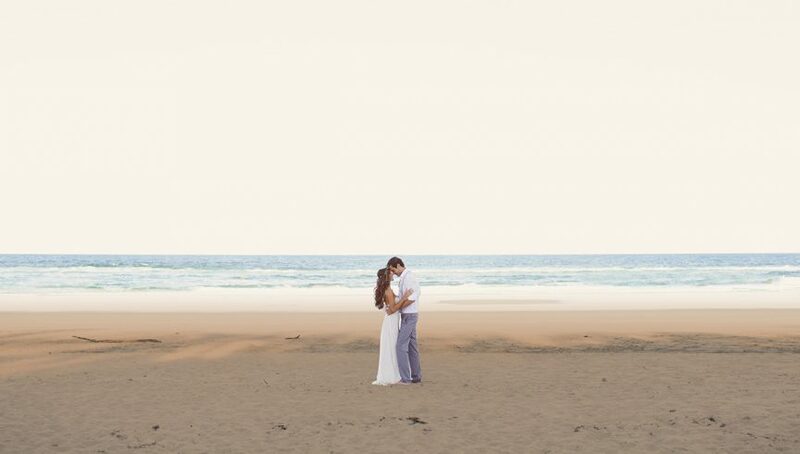 The venue’s specialisation in small intimate weddings means that you can cut your planning lead time in half – after all, why wait for your dream day when you could have it sooner than later with half the planning pain?